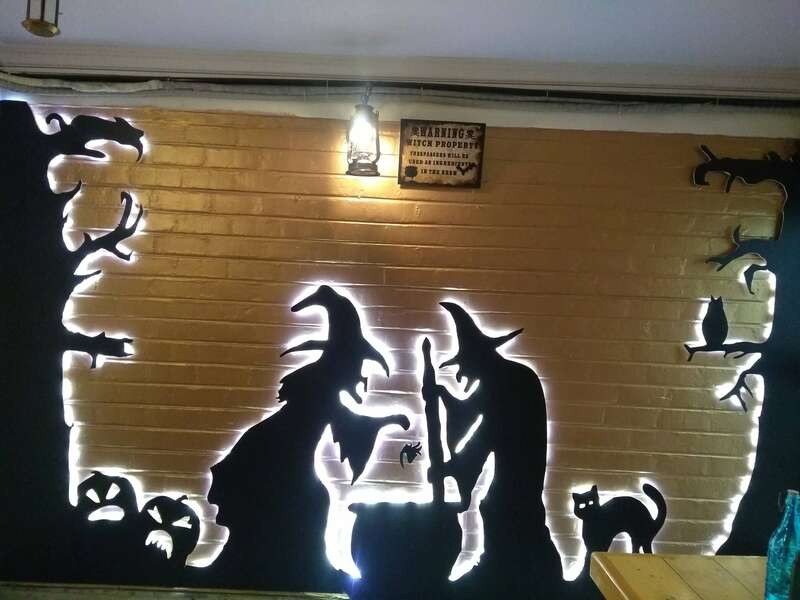 A quaint little brick building, an eerie spiral staircase, walls decorated here and there with witchy one-liners, culminating in a wizardry galore, all put together in a cosy little cafe in JP Nagar, Two Friends Cauldron. As you enter, you will find the namesake- the cauldron (or the endearing imitation of one) cheerfully cackling by the wall. As you begin the tour, to contain your little squeals of excitement as you spot all the “Harry Potter things” might, however, turn out to be a task! Feast on the witch fries (potato wedges with a little extra spice) in the Whomping Willow-esque room. Two-dimensional hook-nosed witches hunching over little cauldrons, owls, and cats will keep you company. There is also a little wand collection featuring the wands of Harry Potter, Albus Dumbledore, and Bellatrix Lestrange among others- but watch out for the dementor lurking by the window! Alternatively, you could also choose to eat in the "library" (a two-dimensional one that serves as a sticker on the wall, though) and chat up fellow Potterheads. There are also a couple of curious collectibles- a mini chest with dragon eggs, bronze owls, sorting hat, the Triwizard cup and more. 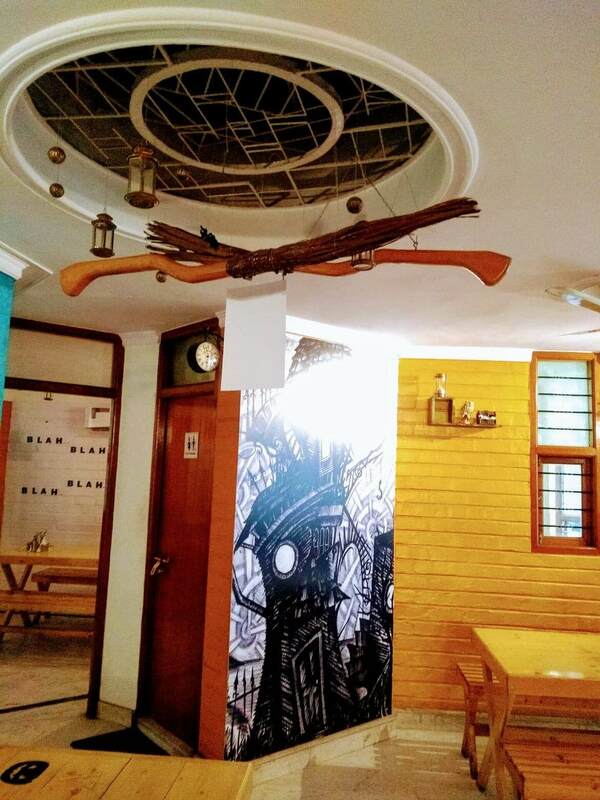 To establish a cafe was the calling, for Pravitha Shinoja, who owns Two Friends Cauldron. Her intention was to create a space for families and friends to come together and spend some quality time. 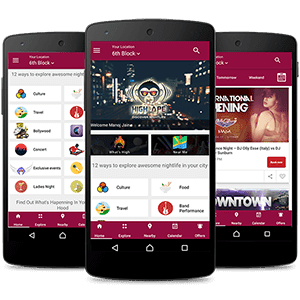 "People often bond over their love for the same things and with a budding love for the Harry Potter series and the Wizarding World, the theme came naturally to me!" she says. The cafe is now the hub to whip up some magic and escape into a world different from our own! Another challenge in Pravitha’s opinion is to get the children of today to develop an interest in reading. There is a growing pop-up library to help continue a legacy for reading. You can both borrow and donate from the library as you please. 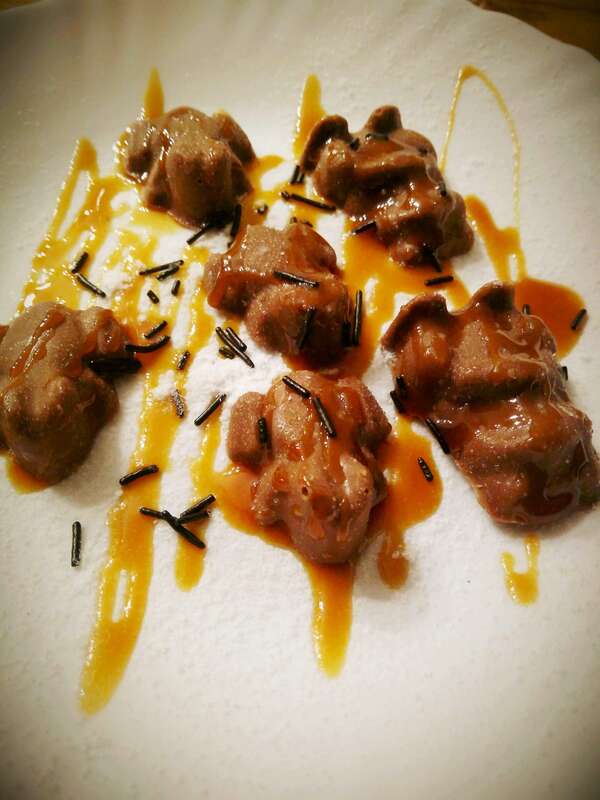 The cuisine is largely continental with pizza, pasta, burgers, fries and the like. While there may be nothing quite so magical about it, the menu is worded to appeal to the Potterhead in you. Take, for example, Fizzing Whizbees, Rock Cakes, Bombardo, Chocolate Frogs, et cetera. 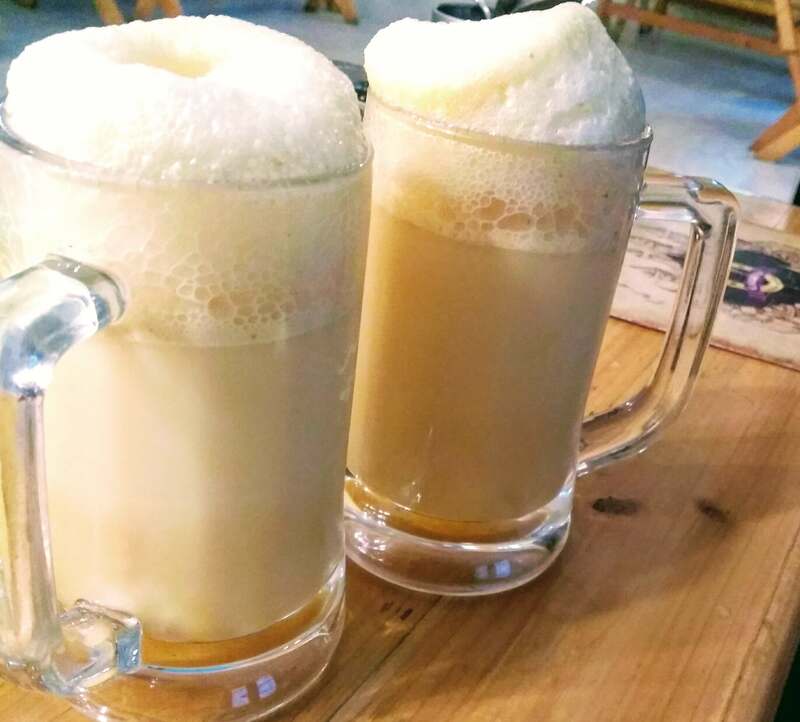 Shout out to the Butterbeer, a sugary delight- quite close to the taste in our heads. Oh, and the menu is designed after the Marauder’s Map! They often host open mics, quizzes, cosplay contests, and more. The Triwizard tournament is conducted in all glory of the nerd-dom. If ticketed, the amount raised is used to fund charities. Head to Two Friends Cauldron this Saturday for an advanced celebration of our favourite boy wizard’s birthday, with a quiz hosted by the Potter veteran, Sonali Bhatia.